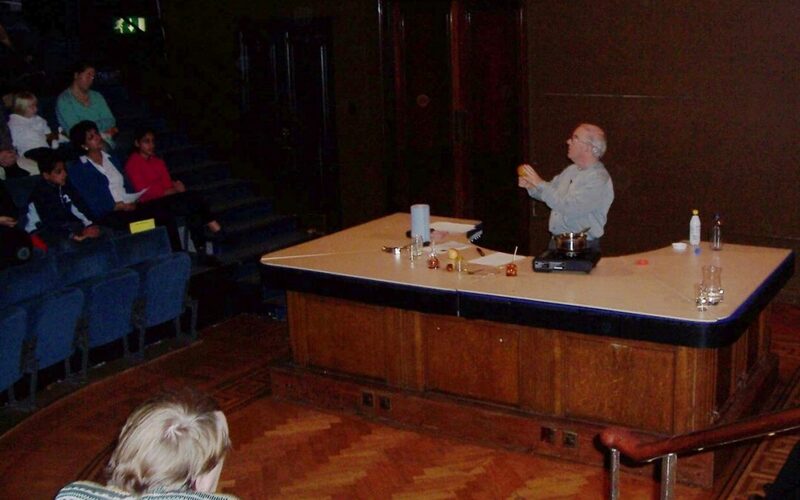 In 2005 I gave a talk at the Royal Institution on the science of toffee apples. It was, of course, timed for Guy Fawkes night! Recently a few people have asked whether they might have a copy of the script. So for them, and anyone else who is dying to know more about toffee apples, here is the script and the Powerpoint slides that go with it. Enjoy! (PS In those days I was less careful about copyright, so if I have crossed over anyone’s copyright in the slides, please let me know, and I will endeavour to make amends).